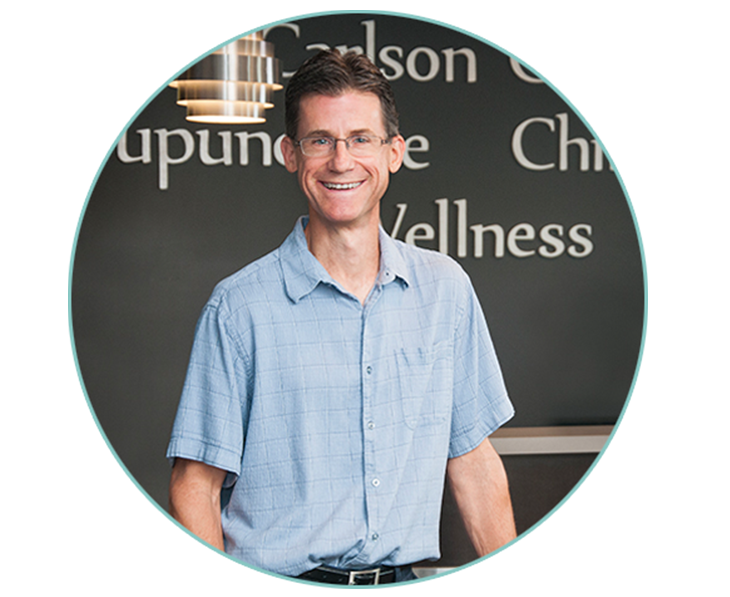 Dr. Carlson graduated from Palmer College of Chiropractic in 1989. He practiced for one year in Moline, IL before moving to Sterling, IL to continue his practice. Chiropractic care has always been the foundation for his passion to help others, and adding acupuncture to the list of services we offer has expanded his ability to treat most conditions. His acupuncture training began in 1992 in Chicago and was certified within the year. Although his skills were good at the time, he felt as though it wasn't enough. He decided to leave his Chiropractic practice in 1996 to attend the International Institute of Chinese Medicine in Santa Fe, NM. The school was run by a husband and wife team from China that had previously helped run a teaching hospital in China. They recruited their former students to come to the states to instruct at the college. His experience learning at this Chinese Medical school was invaluable. He completed his education in 1999 and headed back to Illinois. He was in Eureka for about one year before moving back to the Sauk Valley area. After practicing in Sterling for 14 years, he was able to move his practice in 2014 to Dixon to be closer to family. Jessica Delimata, L. Ac. is a Sterling native, graduating from Sterling High School in 1995. After high school she moved to Nashville, TN where she attended the Institute of Massage and Motion. 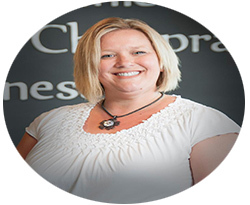 She studied Therapeutic Massage and found her passion for helping people alleviate their pain and feel better. She worked as a massage therapist at the ski resorts of Vail, CO for many years and studied several different massage modalities, including myofascial release, prenatal massage and trigger point therapy. It was there that she was introduced to acupuncture, in an effort to help her personally. That was where she found her passion for Chinese medicine and moved to Minnesota to pursue a degree. Jessica attended Northwestern Health Sciences University in Bloomington, MN and received her Masters in Science in Oriental Medicine in 2005.